[toc]Having hair problems? Do you know that among the various hair issues, one of the most embarrassing ones that you can ever face is that of dandruff? Do you often feel yucky when you see someone with hair full of dandruff and dreads that day when you might have to face the same? Dandruff is not a health problem but it is definitely the reflection of unhealthy and unhygienic ways of living as well as a dirty and infectious scalp. 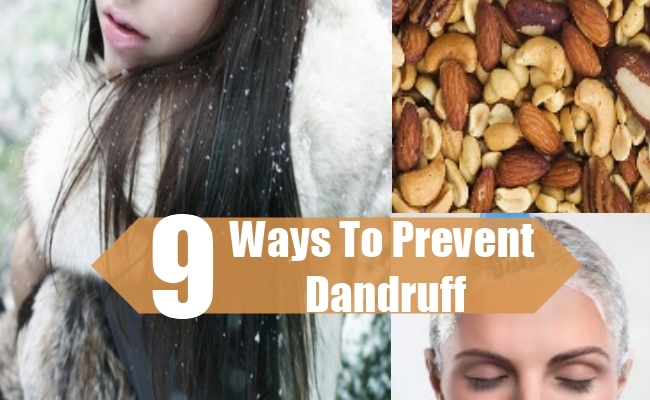 Though dandruff is a common problem and faced equally by both men and women, it is something that people despise. There are definitely natural cures that can’t help you treat the problem with ease. On the other hand, have you ever thought why not adhere to measures that can actually help you prevent the issue in the first place? If you did, then it is advisable that you check out only the well researched tips. The list below is for your convenience and gives you all possible ideas that can be used to keep dandruff away. All you need to do is check them out and use them on a routine basis to get results more than expected. A healthy and a nutritious diet is useful in innumerable ways and has loads of benefits for the body, skin and hair. Herein, it would be perfect to say that if you try to bring certain changes in the daily meals, you can easily keep the ugly flakes in the hair away. Along with eating the right foods and maintaining a balanced diet, make sure you specifically include zinc, vitamin E, vitamin B and omega 3 fatty acids in the diet. Apart from this excess sugar and yeast products should be stayed away from. Yeast and sugar can encourage the growth of fungus on the scalp that leads to dandruff. This is one of the best ways to ensure healthy and problem free hair. A major cause is associated with most of the health problems, skin issues and hair crises. Excessive stress and tension can have major negative effects on the body and one of the results is dandruff. If you plan to keep away from it completely and get a 100 percent accurate prevention, then it is always better that you learn how to relieve from stress. Do not worry and be happy. This is definitely going to have positive results on your goals. 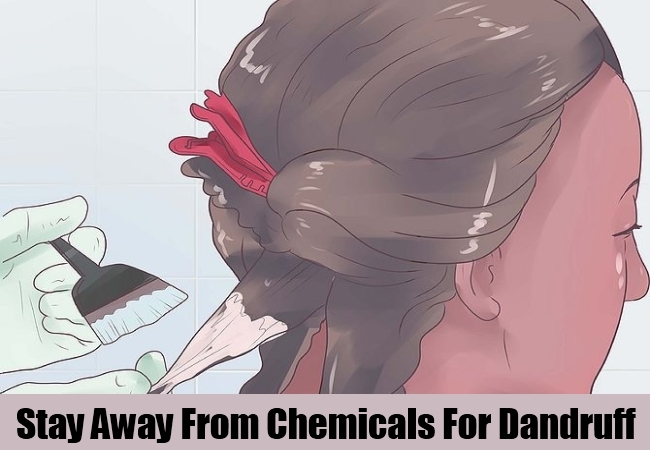 Hair products and styling items have loads of chemicals in them that not only damage the quality of the hair and the scalp, but also lead to extreme dryness. This in turn results in flakiness and cause dandruff. To make sure you reach your aims in a pleasantly convenient way, it is always better than you either completely avoid or limit the use of hair styling products. 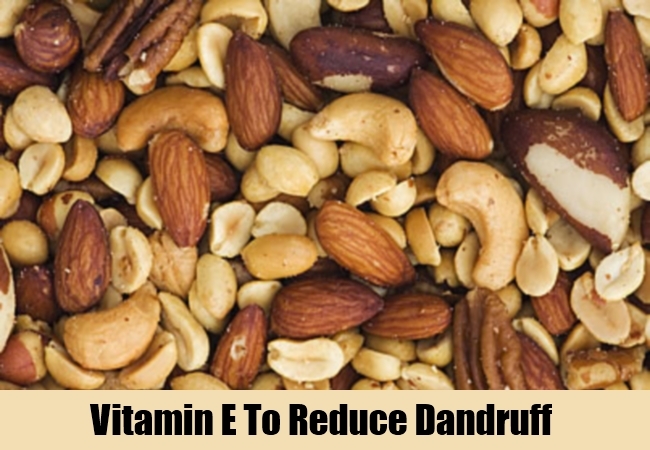 It can also lead to allergies that again are a reason for dandruff. Even if you do plan, make sure you use one that has organic ingredients in it for maximum safety. Washing the hair well andwashing the hair regularly are some of the points that you need to consider strictly not only to prevent flakes but also if you want to maintain hair health and keep it away from hair falling. Washing the hair with a mild shampoo at least 2-3 times in a week will flush out the accumulated dirt and bacteria that otherwise causes infections and dandruff. 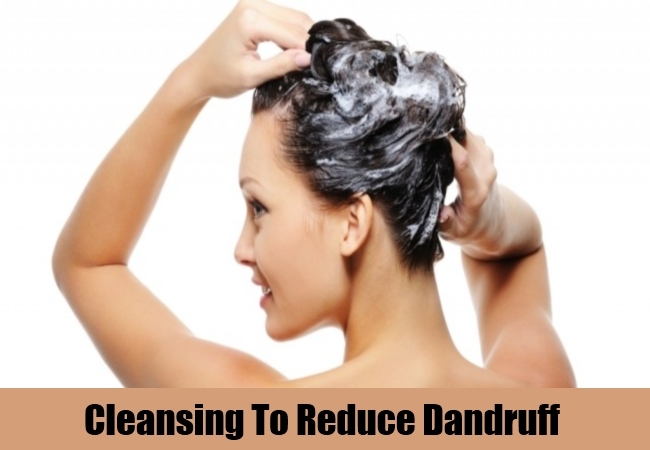 It also removes the sebum accumulation on the scalp that later on breaks into flakes and causes dandruff. Apart from this, make sure you use a little conditioner to nourish the hair strands and the scalp. This again will help in keeping the hair in good condition. Hair masks can be used for the purpose of cleansing and nourishing as well. Herbal hair masks are available in the market and natural ones can easily be prepared at home. According to hair professionals, a limited exposure to sun rays not only treats skin infections like psoriasis and eczema but also helps in keeping the scalp healthy and avoids hair conditions like dandruff. However, the trick here is that they exposure should not go overboard as it can lead to serious problems like skin cancer because of the UV rays. 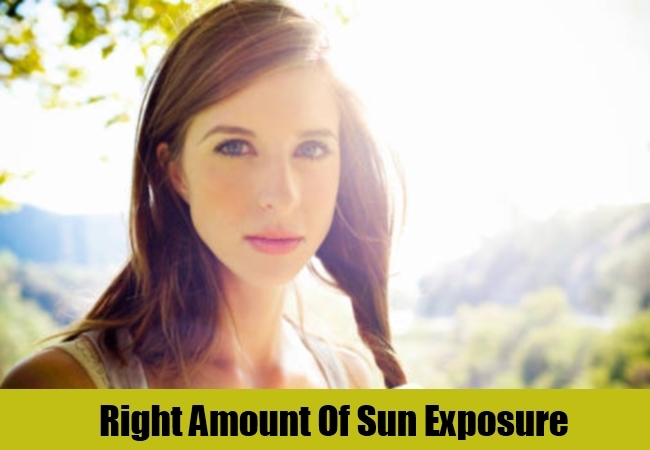 Too much of sun exposing can lead to permanent damage of the skin as well. Dry and chilly weathers make the scalp all the more prone to the embarrassing dandruff. In case you are someone who usually faces this problem should know that in the winters the prevalence of dry dandruff is quite high. 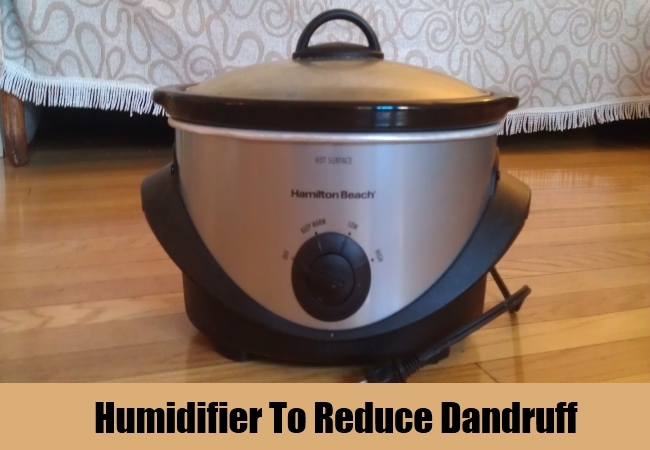 Using a humidifier in the house can retain the moisture and help in avoiding dandruff. The same can be placed in the work space as well. However, make sure that you do not get into any other health issue because of continuous use of humidifier. With growing and advanced technologies, there are specialized products that are hitting the market. For each of the specific hair problem, there are products designed that not only treats them but also prevents them from reoccurring. 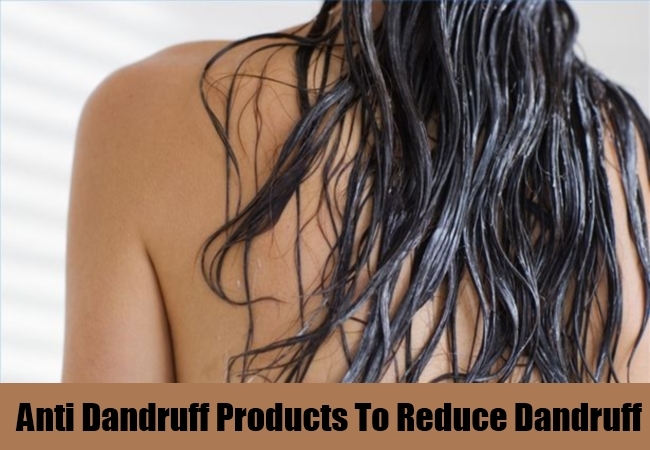 Among them, you will find a lot of hair items that are tagged as anti-dandruff. Try and incur these products in the daily regimen if you want to achieve dandruff free hair. Here, shampoo and conditioner are the most important ones that you will be using on a regular basis. 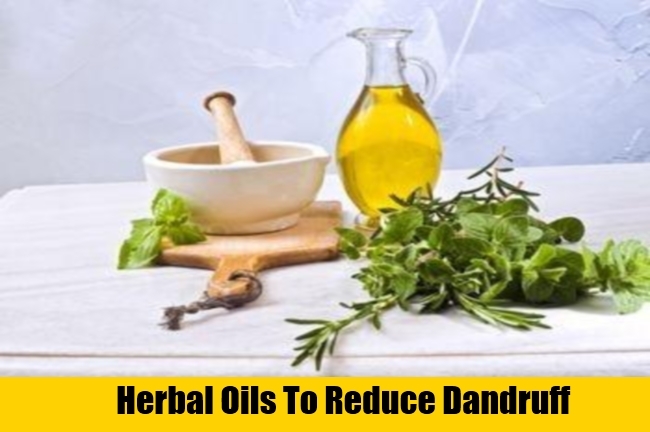 Herbal oils and herbal gels are available in the market that can be gently massaged on the scalp once in a while to ensure that you stay away from dandruff. This is also safe on the hair and does not leave behind any side effects. According to experts, using these herbal gels twice in a week will give you perfect outcomes. 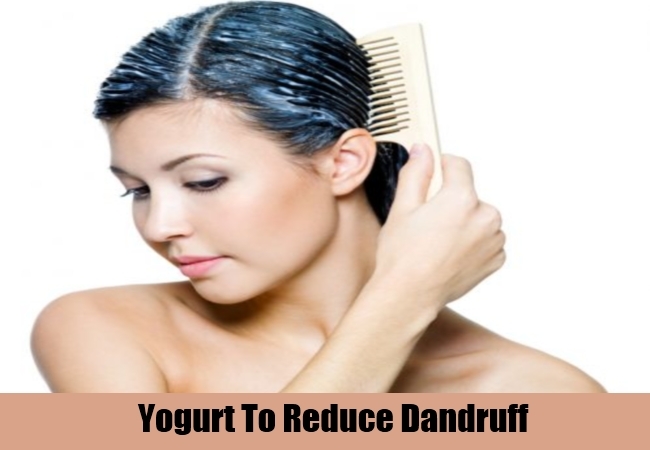 Home products like low fat and sugar free yogurt and tea tree oil are some of the effective products that can help in preventing the dandruff and also keep the hair soft and healthy.